Adobe Flash Player is a program that is used by a lot of websites to display feature-rich content. But it is not included by default on your computer, and updates for the program are not included with Windows updates. 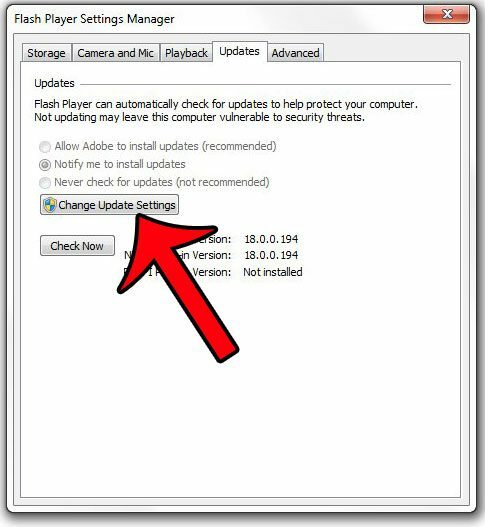 Flash Player also tends to release a lot of updates, so it can begin to feel like you are constantly installing them. 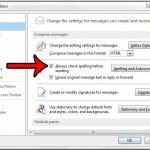 One way to reduce the amount of times that you are prompted to update is to enable automatic updates. 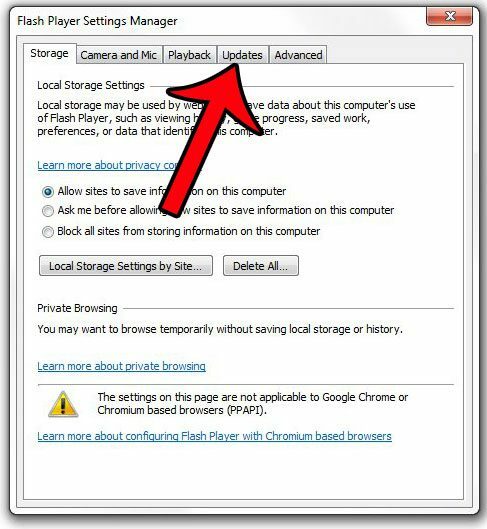 Our tutorial below will show you how to find this setting to make it a little easier to keep Adobe Flash Player up to date. 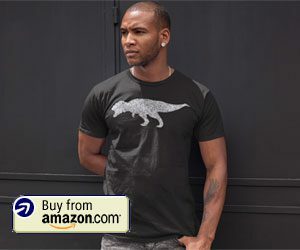 The steps in this article were performed on a Windows 7 computer, which was running version 18.0.0.203 of the Adobe Flash Player. If you do not see the screens in the example images below, then you may be running an older version of Flash Player. You can go here to get the most recent version of the player. 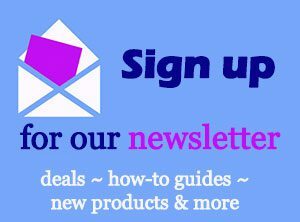 Step 1: Click the Start button at the bottom-left corner of your screen. 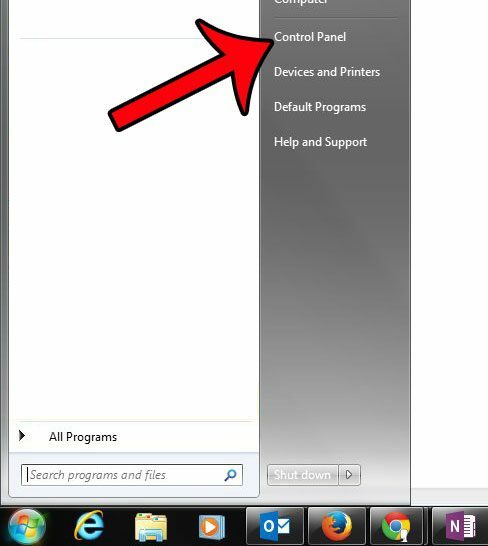 Step 2: Click Control Panel in the column at the right side of the Start menu. 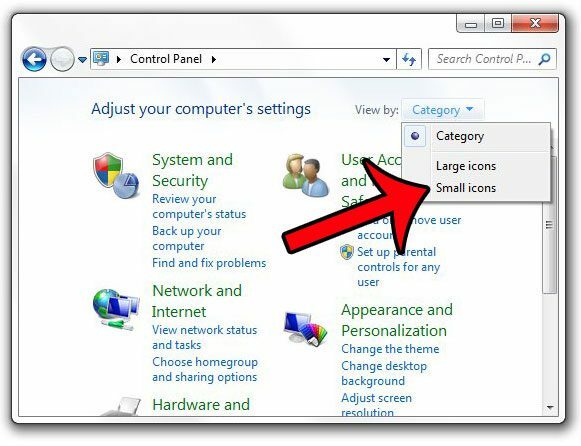 Step 3: Click the View by option at the top-right corner of the window, then select the Small icons option. 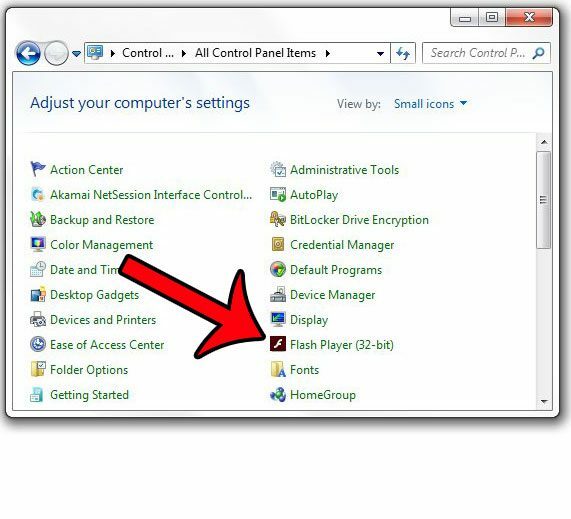 Step 4: Click the Flash Player button. Step 5: Click the Updates tab at the top of the window. Step 6: Click the Change Update Settings button, then click Yes on the User Account Control pop-up window to confirm that you wish to make these changes. 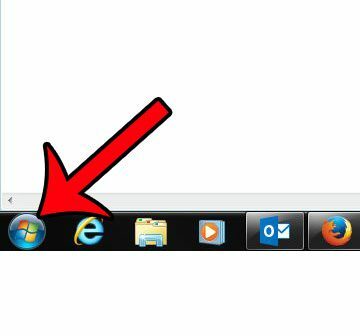 Step 7: Click the circle to the left of Allow Adobe to install updates option, then click the red x at the top-right corner of the window to close it. 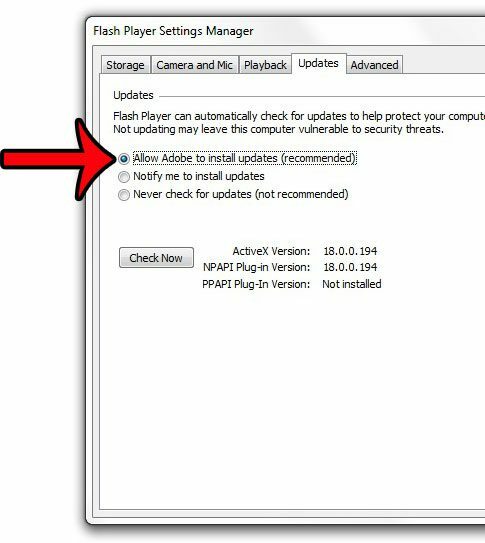 Note that even with Flash Player’s automatic update option turned on, you may still be prompted to install updates. You can visit Adobe’s site for additional information about why this might be occurring. 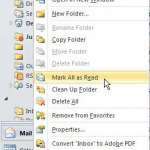 Did you know that you can configure Java so that it stops asking you to install the Ask toolbar? 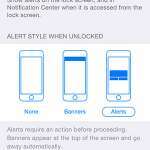 This article will show you where to find the setting to change.